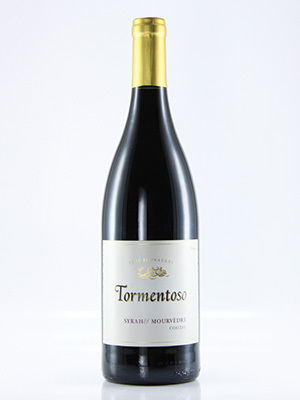 Intensely aromatic with layers of black fruit flavours and hints of spice and herbs. Soft, juicy tannins. Tremendous value. Rhône-style red blend.